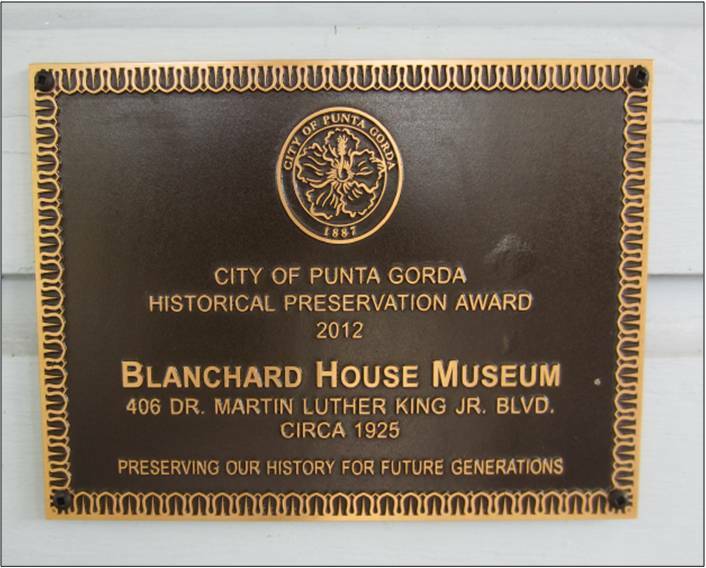 The Blanchard House Museum collects the material culture of the people of Charlotte County and its environs, and preserves it for the benefit of present and future generations. We look for objects, ordinary and extraordinary, whose stories and meanings are rich and complex, have inherent worth, both reflect and challenge the conventional wisdom, and invite us to look deeper or broader. These objects and their documented contexts illuminate and interpret the larger themes of our African American history. Our collections form the foundation for research, scholarship, exhibition, public programs, and outreach. We do not accept any material before it is discussed, reviewed and approved for acceptance by the Blanchard House Museum Board.